"Google Summer of Code 2016". 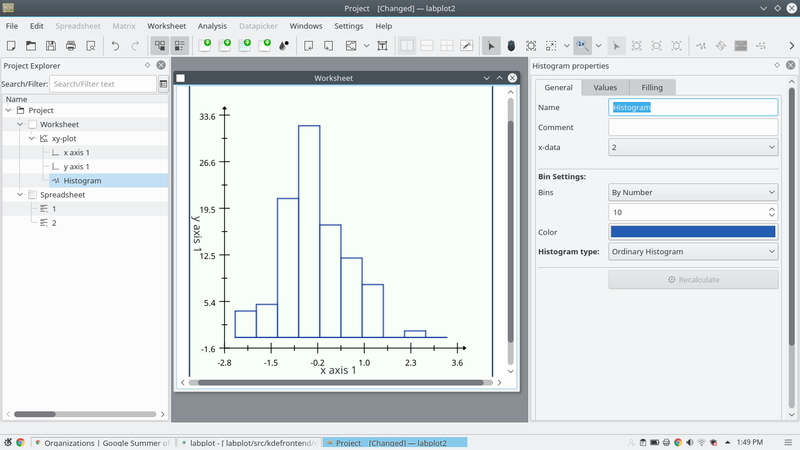 As planned earlier I have successfully implemented GSL library to construct histogram for both static as well as dynamic input values. Draw different types of histogram for a given set of values. Change the method of selecting the bin value. 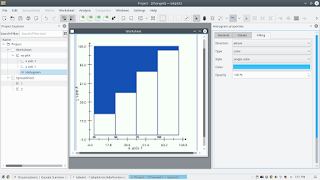 Change background and filling of histogram graph. 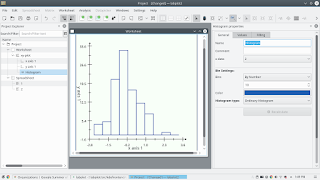 Alter the properties of histogram graph scaling (auto-scale. color, pattern). Mark the magnitude of bin ( individual or cumulative). Draw/plot more than one curve on same worksheet to enhance the analytic study/comparison. 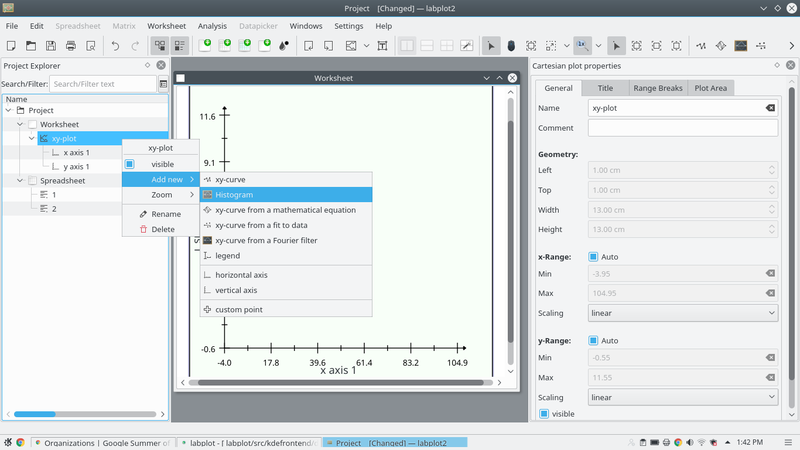 Though the programme has come to an end, I will continue contributing in KDE community and LabPlot. 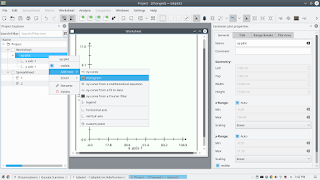 I would like to thank all my mentors in Labplot.